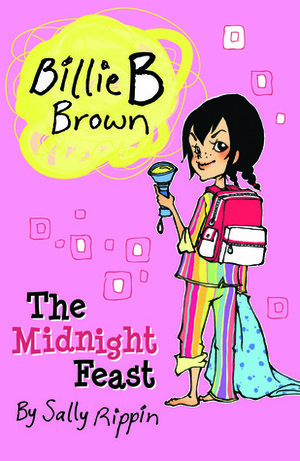 The Billie B Brown adventures are perfect for girls who are desperate to begin reading but are bored by daggy school readers! Billie and Jack are camping in Jack's backyard. But it's very dark. And maybe just a little bit scary. Are they really big enough to camp all on their own?